The Food and Drug Administration is looking to make consumers more aware of potential risks for heart attack and stroke associated with a popular class of painkillers that many of us use on a frequent basis for everyday aches and soreness. 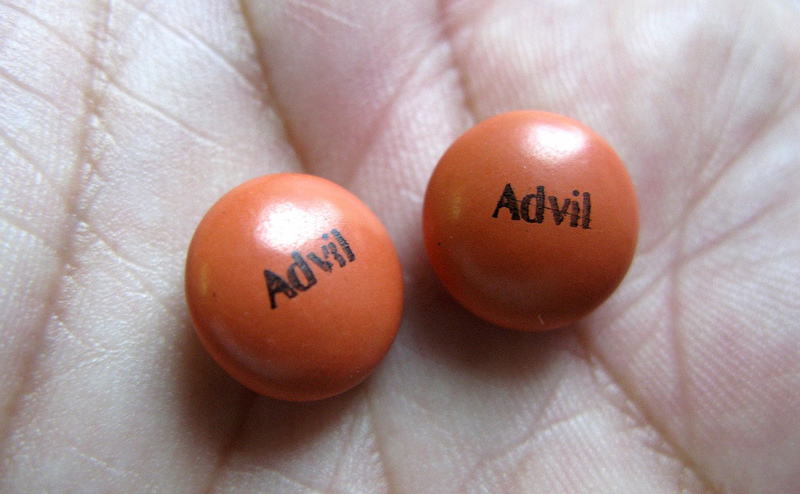 Nonsteroidal anti-inflammatory drugs (NSAIDs) are a class of prescription and over-the-counter medications that include ibuprofen (like you’d find in Motrin or Advil), and naproxen (most popularly used in Aleve). Aspirin is also an NSAID but the FDA is not including it in these label changes. • Patients treated with NSAIDs following a first heart attack were more likely to die in the first year after the heart attack compared to patients who were not treated with NSAIDs after their first heart attack. • There is an increased risk of heart failure with NSAID use.